During a fleeting period at the end of the last decade, a decade ago, the YDIH was a burgeoning mainstream topic. 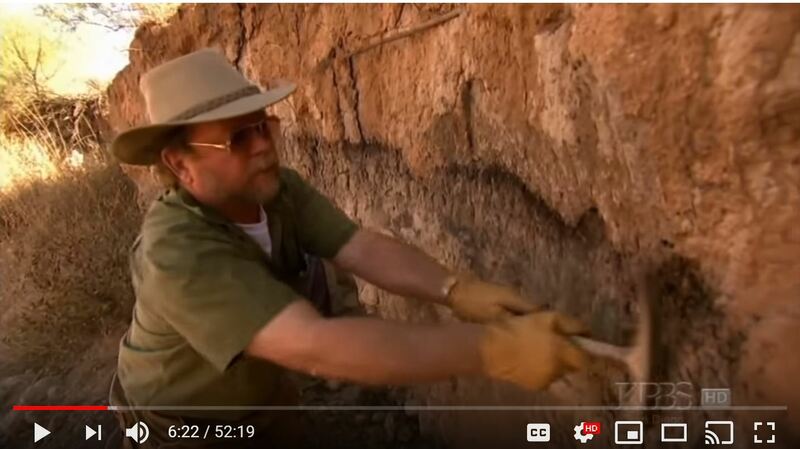 So popular in fact that the “Cadillac” of science TV, PBS NOVA, did an absolutely beautiful hour-long 2009 episode on the ice age comet discovery and its lead scientists. A few years later, it was noted the program became unavailable from the PBS streaming site, and only the DVD could be purchased. It also disappeared from re-runs after being shown a handful of times. Fortunately, you can still find Megabeasts’ Sudden Death on YouTube, and I highly recommend the program to anyone interested in our subject. The only thing missing is the years of ensuing attacks on the hypothesis, the lack of proper attention to the published refutation of the attacks — and the jaw-dropping conclusive evidence. Can you imagine a 10th Anniversary ‘Volume 2’ of this NOVA program centered on the discovery and exploration of the Haiwatha Crater? I sure can. Such an episode is surely beginning production about now, right?